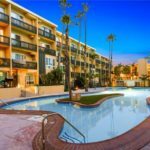 April was a solid month in El Segundo real estate with 13 residential properties closing escrow. 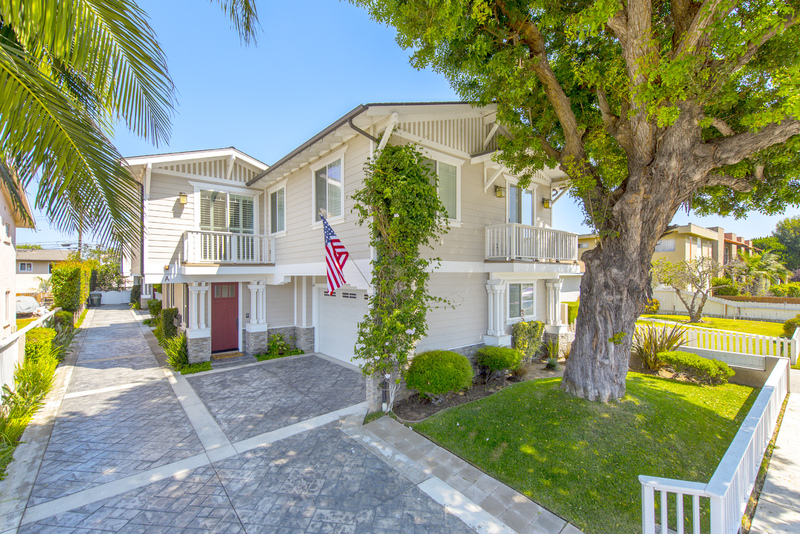 The most notable sale of the month was at 321 Lomita. 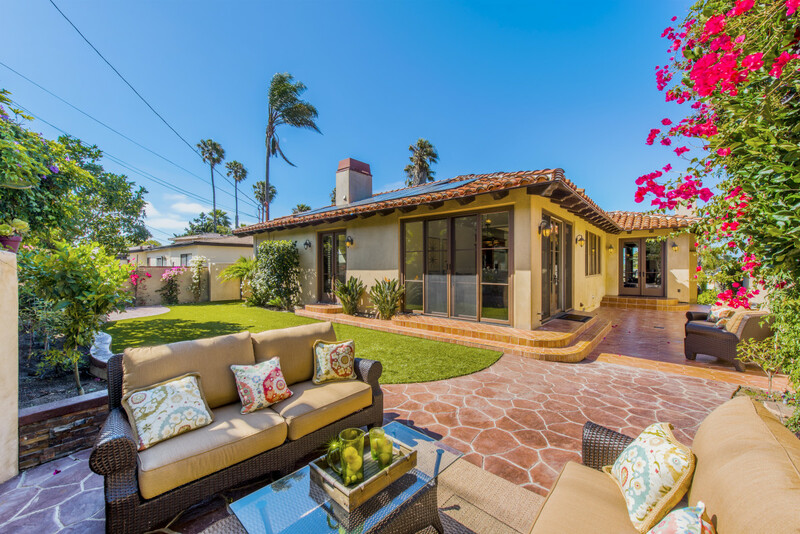 This was a beautiful newly remodeled single family residence with 5 bedrooms, 5 baths and over 3000 square feet. 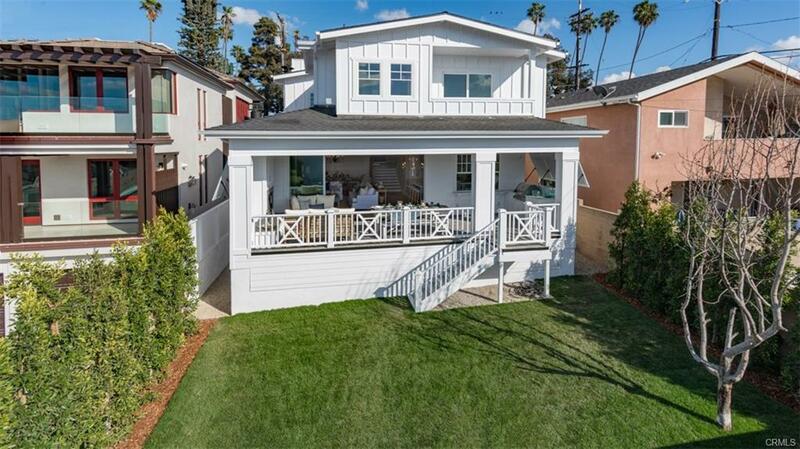 While multi-million dollar luxury homes are common in nearby Manhattan Beach, it’s rare to see any homes sell over $2.0M in this small coastal community. 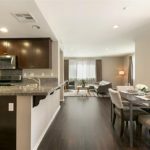 It’s especially rare for a remodeled and expanded home. 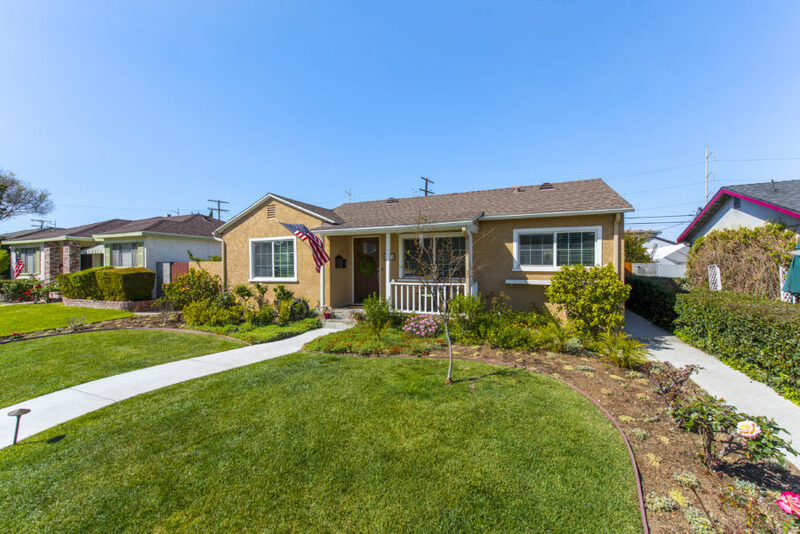 It wasn’t all that long ago that we were writing about whether a $2,000,000 sale was possible in El Segundo as that had been an unheard of price tag at one point. 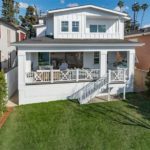 The real estate market has certainly shown that El Segundo buyers are willing to pay over $2.0M for those special homes that come along. 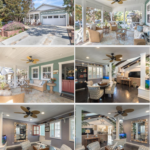 View all of the current homes for sale in El Segundo CA or sign up for free El Segundo home alerts and know about new listings as soon as they become available. 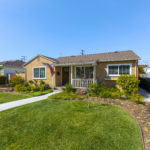 What’s in an El Segundo Homes Value? 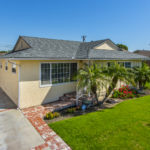 While some of the factors that impact home value are fairly obvious, there are other smaller items that also play a role in how much a home in El Segundo might be worth. 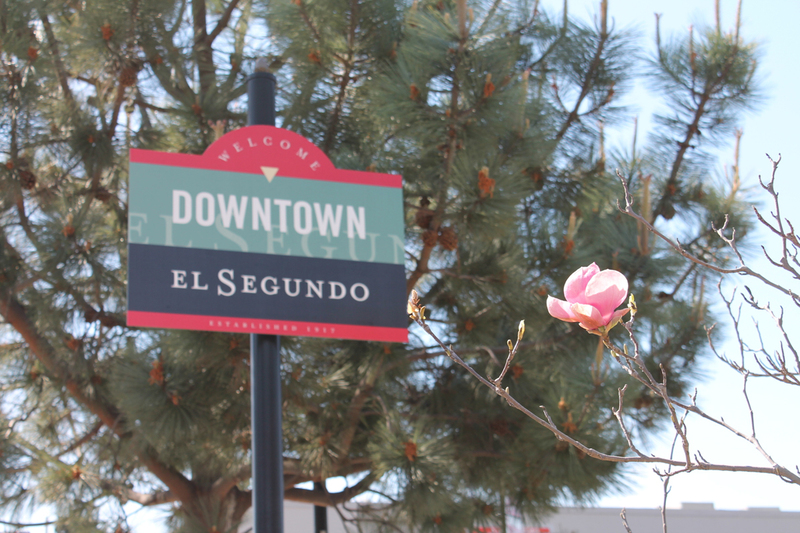 Find out the value of your home in El Segundo. 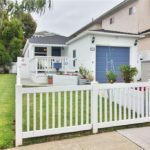 What are El Segundo Pocket Listings and How Do You Find Them? In this incredibly competitive market many homes are not even making it to the market. 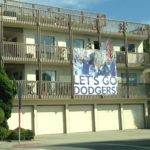 So how do you find out about these homes in El Segundo and the South Bay? First it’s important to understand just what we’re talking about. What does off market or a pocket listing mean? 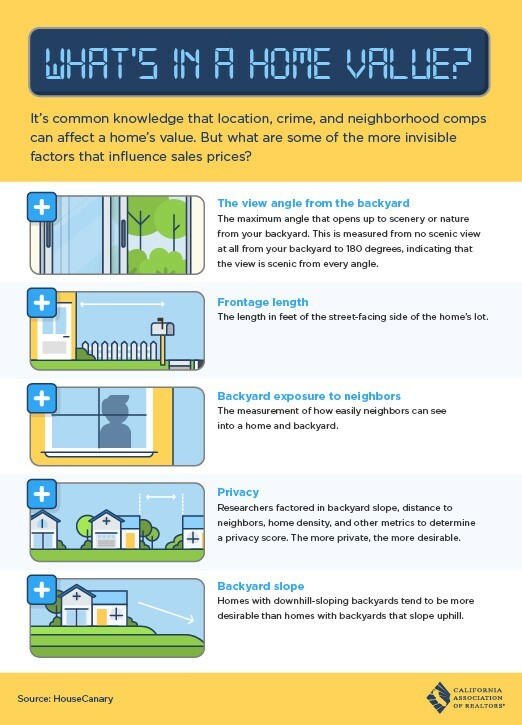 It can actually mean a few different things but in general, when we refer to homes sold off market or pocket listings these are homes that are never put on the MLS and therefore unknown to most buyers and many realtors. That means that searching the Redfins and Zillows of the world may mean that you’re not aware of these types of opportunities. 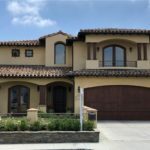 Why would an El Segundo homeseller want to sell the home off market? In general it’s not a great idea. Fewer buyers that know about the home usually means less competition and ultimately a lower sales price. That’s certainly not always the case but usually accurate to some extent. Sellers have many reasons for not wanting to put their home on the market. It may be due to privacy reasons such as not wanting the neighbor or even the tenant know that the home is for sale. 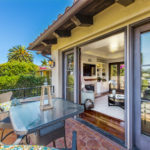 It may be that they don’t want to deal with some of the hassles that come along with listing a home…..buyer’s and agents that want to show the home at all hours, open houses on the weekends and more people simply curious with few legitimate buyers. Whatever the reason it does limit the exposure and again usually limits the price. That’s why it can be a good opportunity for buyers….less competition, fewer bidding wars which generally leads to a lower sales price. How do I find out about these homes? 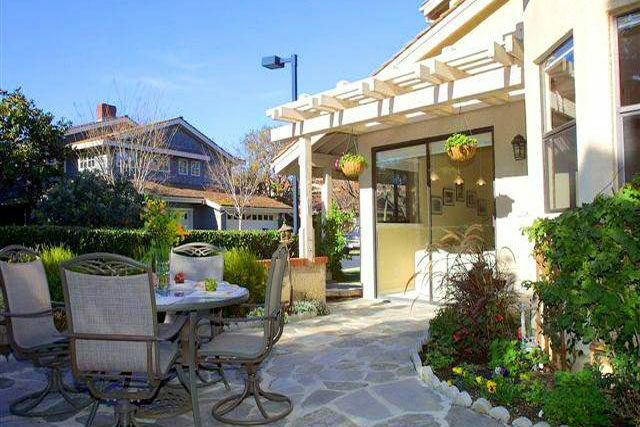 Unlike the MLS listings, off market, upcoming and pocket listings are much more elusive. 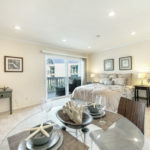 The key is to work with an agent that has deep connections in the El Segundo community and market. 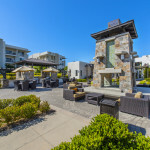 Some of the top realtors in certain areas may share information on these hard to find opportunities and the larger or more numerous the seller and agent networks, the more information the agent can obtain. 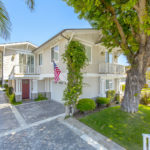 We are happy to help you find off market homes but this requires a good deal of work, considerable communication with sellers and agents and a readiness to act should the right home come available. 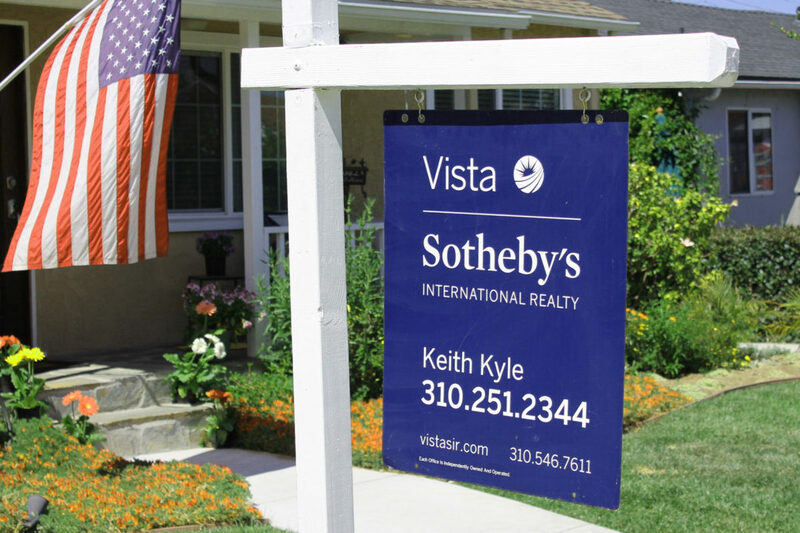 If you would like us to help find off market opportunities please feel free to text us at 310-251-2344 or email us with the details of your home search.